The foundation of any successful business is marketing properly. The key here is to ensure your business (and you, since your brand’s image is everything) is exactly the type of business your target market is looking for. If you have a few minutes, I’d like to share with you some key insider insights for positioning yourself as one of the “go-to” brands in your industry. 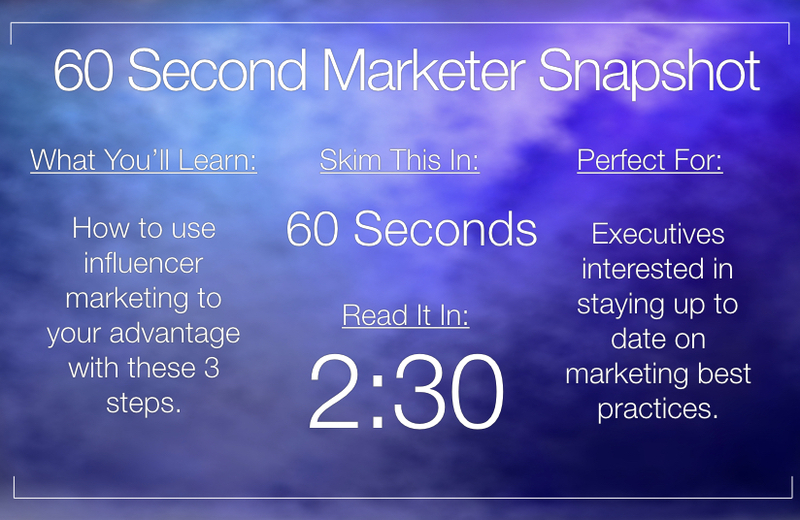 LinkedIn is the dominant platform you need to kill two birds with one stone. Creating a LinkedIn Group (or joining one) puts you “face-to-face” with ultra-specific leads each and every week. Connecting with Startup businesses is a profitable venture. Gary Vaynerchuk (CEO of VaynerMedia and New York Times Best-selling author 4 times over) services many Fortune 500 clients. He invested in Facebook, Twitter and Uber when they were Startups – and those companies are raking in billions of dollars annually. When you start your own group, be sure to pick specific keywords for your group description. (Without keyword stuffing; no self-respecting marketer stuffs keywords these days.) Add your company website—or create a successful blog, if you have the guts—for driving traffic to your site. The important mission for your group is to build a profitable relationship. How do you do that? By making yourself known in your industry/field. Marketing your business couldn’t be more simple. I’ll be blunt with you: marketing your business does require some elbow grease and invested time. However, once your LinkedIn group is set up and you have a healthy number of members, you can find out which magazines, e-zines, podcasts, TV programs and shows and blogs they read. This allows you the opportunity to place targeted ads in those mediums that will turn them into prospects and buyers. Mr. Winston’s example can be copied: by offering more than your customers, business partners and investors bargained for. Pile up extra add-on services where you can that help you close deals (with whomever you’re doing business with). Offering more than the extra mile makes you extremely valuable. In my city, there are 2 hotels opposite each other across a particular, heavily-populated avenue. One hotel offers free breakfast and the other doesn’t. Who do you think has more business? Luxury brands should do some marketing for their products to get more sales. Despite the desire to maintain exclusivity, it is important for luxury brands to grow and boost product awareness using social media. For example, jewelry companies can market their products by partnering with social influencers. The influencer can use their fame to grab the target market’s attention and drive sales on new products. An expert about the impact that social media influencers can make on a luxury brand is Paul Gian. He shares some advice in this interview. Q: How can a jewelry company benefit from partnering with a social influencer? By making this partnership, a jewelry company can market to the social influencer’s followers. This provides the firm with an opportunity to expand their market share and spread their message via a 3rd party. Q: What effect does a social influencer have on a firm’s image? A social influencer can help a company revamp their brand identity to fit with modern trends. They can also help the company build up brand authority towards a certain niche market. No matter which avenue or route you choose, be sure your product or service appeals to the “get it done now” groups. It’s well-known that the most successful (and wealthiest) people have minds that are geared towards action. That’s why your main message—whatever it is—must be refined to a T to act as a crosshair for the certain organization(s) you’re going after. Even if you’re not on the prowl for “the wealthiest” people or famous philanthropists, refine your message with their particular message until they bond like glue.